Lake Wake And Wineries radio add! I LOVE WINE BOOK ME IN! 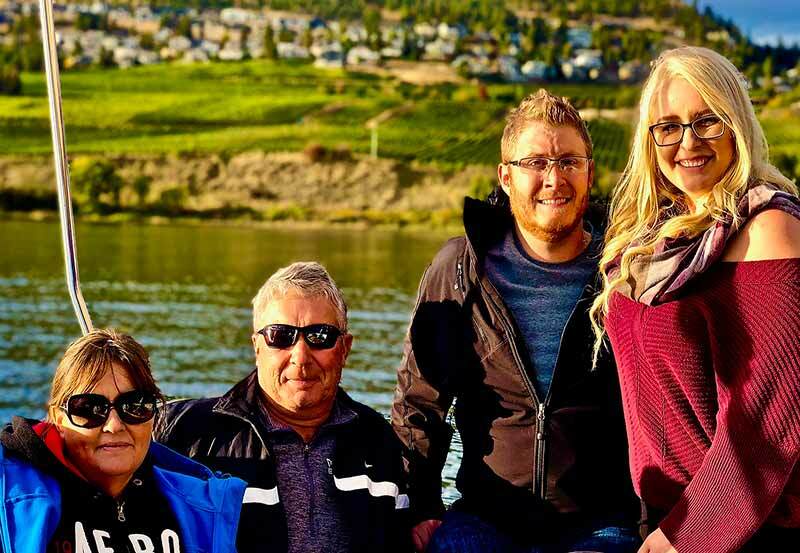 All about the Lake Wake And Wineries Combo – South East Kelowna Route..
“Customer Enthusiasm Is Our Obsession”, and we are pleased to feature All-Inclusive Pricing to prevent any awkwardness and safeguard the dignity of our guests – even the taxes and gratuities are included! 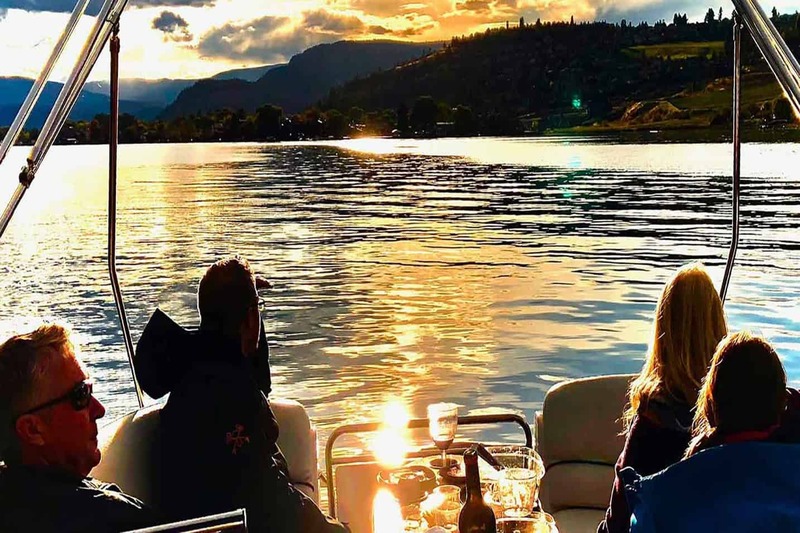 This tour includes the tax, tasting fees, tour fees, guide, fuel, transportation to and from YOUR place of stay in the Kelowna area and even the gratuities. 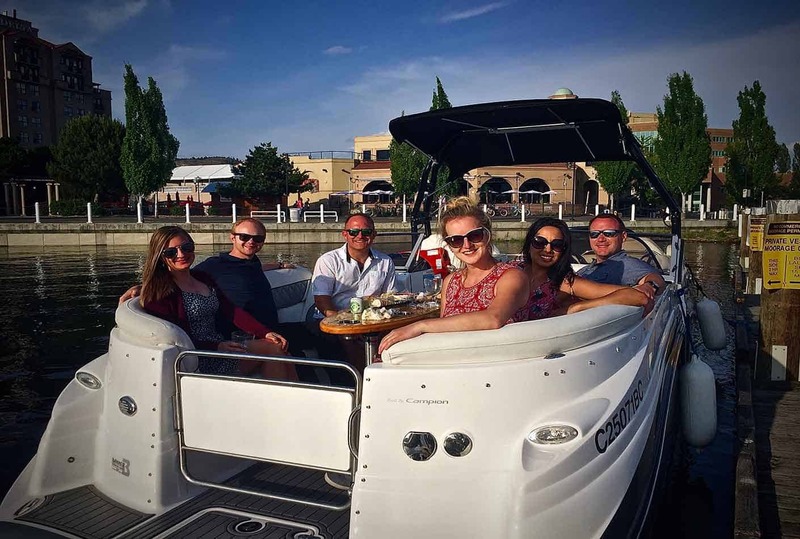 The Lake Wake and Wineries Tour – Our most popular tour! 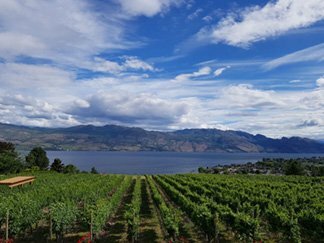 Boasting nearly 85% of the total vineyard acreage in British Columbia, the Okanagan Valley is BC’s premier grape growing region. An ever-changing, majestic panorama, the valley stretches over 250 kilometers, across distinct sub-regions, each with different soil and climate conditions suited to a growing range of varietals. From world-class operations to family-run boutique vineyards, Okanagan wineries are rich with character and consistently ranked among the world’s best at International competitions. Up to 4 wineries and 16 tastings! Luxury Lake Tours would love to introduce you to some of these award winning wines by combining a 2 hour guided tour on water, tubing, wakeboarding and cruising, followed by a 3 hour guided tour on land and of some of the best wineries on the planet! This unique and fun-filled tour offers you three distinct regions of the Okanagan Valley to choose from. Pricing includes all tax, tasting fees, tour fees, guide/captain, fuel, transportation to and from YOUR place of stay in the Kelowna area and even the gratuities.!!! 3 hour guided wine tour. We care about our valued customers and their safety, so we would like to offer you and your group a FREE pick up and drop off service from any location within the Kelowna Area. The Lake Wake And Wineries packages are all inclusive with the acception for lunch at the break at one of the three restaurants.The restaurant you will be dropped off at will depend on the Wine Sector you choose. On this route, The Hotel Eldorado will be your stop. Cheers Okanagan will be knocking on your door to grab you and your guests from your condo, hotel, or home. From there they drop you off at our dock prior to your 2 hour experience on Serendipity. 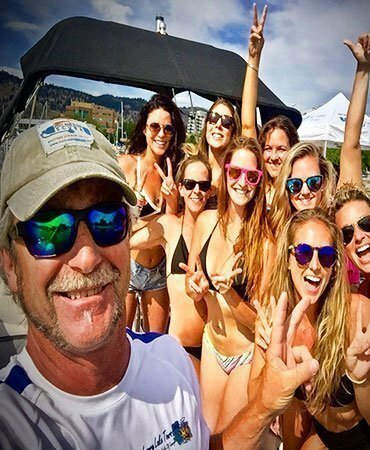 Cheers Okanagan drops you and your guests off at our dock, from there we sign off on paper work, board the boat and have a familiarization session. We then give our boat briefing, followed by our safety briefing. We make the reservations for you, and can add any special notes to restaurant for your event (wedding, anniversary etc.). Here you will have 2 hours to enjoy a glass of wine and some great food. At 2pm, head on over to the front entrance of the Eldorado. Cheers Okanagan will once again meet you there and load you up. From here you will begin your wine tour of S.E Kelowna’s fine wineries! The tour ends and your driver will take you back to where you were picked up at. No doubt it will be a great time for a nap, or a rest by your pool! The great guys and gals from Cheers will be taking care of you on the wine portion of this tour. All Inclusive*. Minimum of 4 Guests. 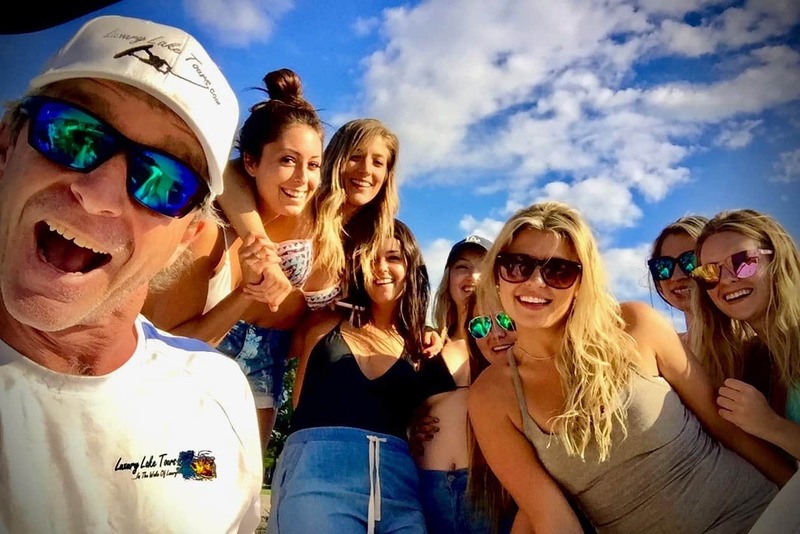 his incredible, full day, all inclusive excursion Includes – return transportation to and from your accommodations, certified tour guide, exclusive tastings at award winning wineries, premium bottled water, unique pairings, exceptional lunch, picnic or dinner, licensed captain, fuel, snacks, water sports like wake-boarding, tubing or water-skiing, along with all taxes and gratuities. Wine beer and cocktail options available. For the boat, we collect your shoes and store them below deck. We recommend a casual light walking shoes or runner for the wine tours. Yes, Serendipity is allowed liquor and we do supply plastic cups as we frown on glass on the boat. We also recommend taking it easy while on the water, its hot, and during your time on the water its easy to get carried away, rember, you still have 3 or 4 wineries to get to! Unfortunately no, we do not permit pets on board, and I do not know of any wineries that allow pets.